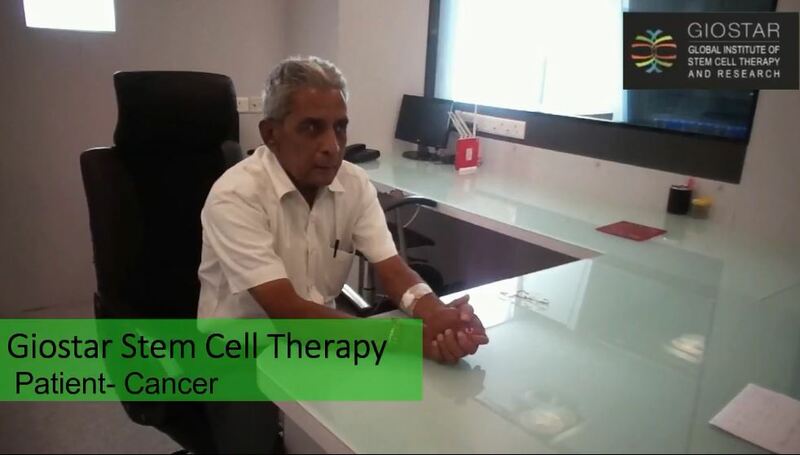 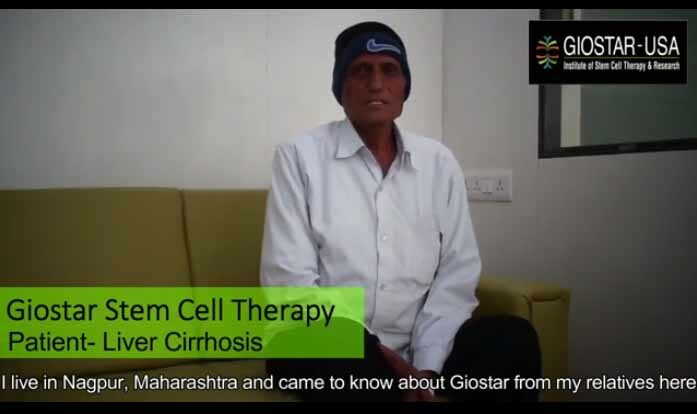 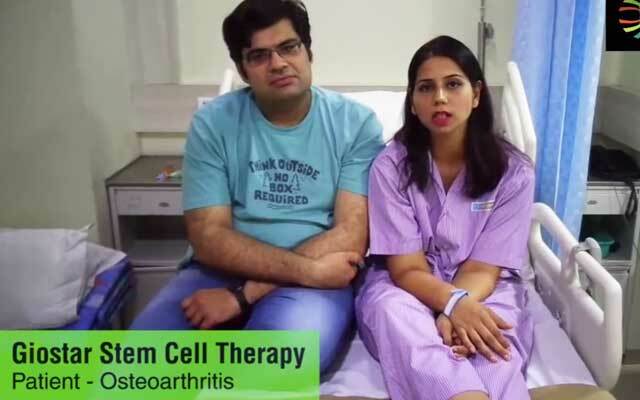 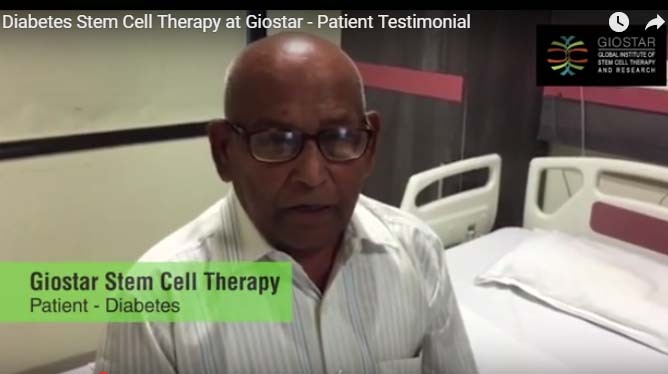 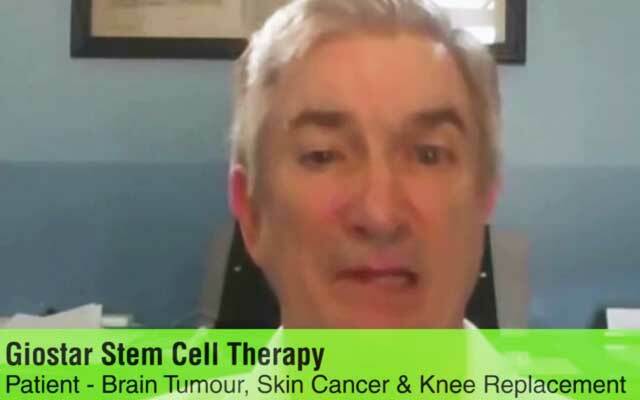 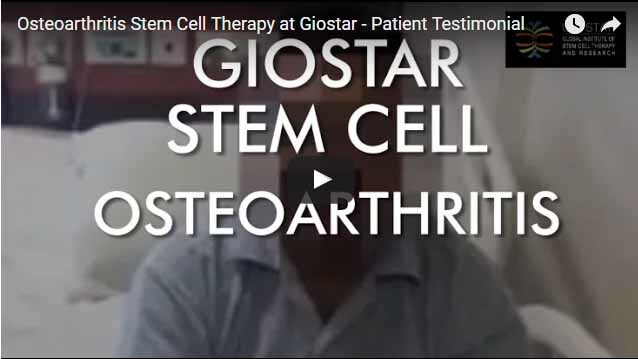 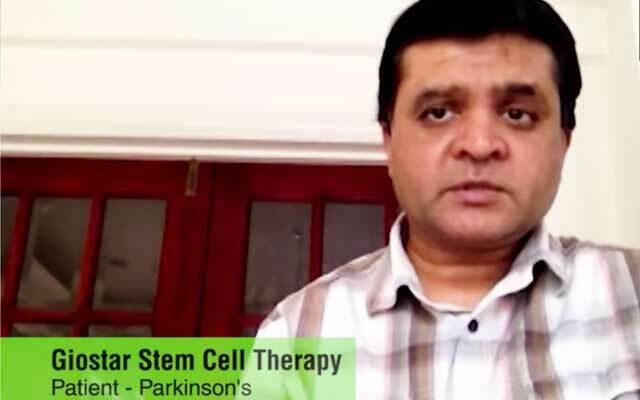 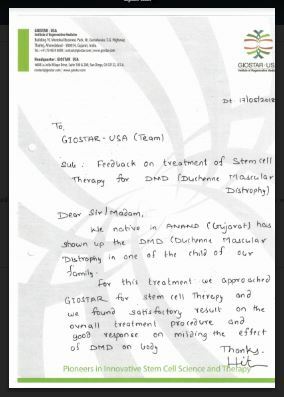 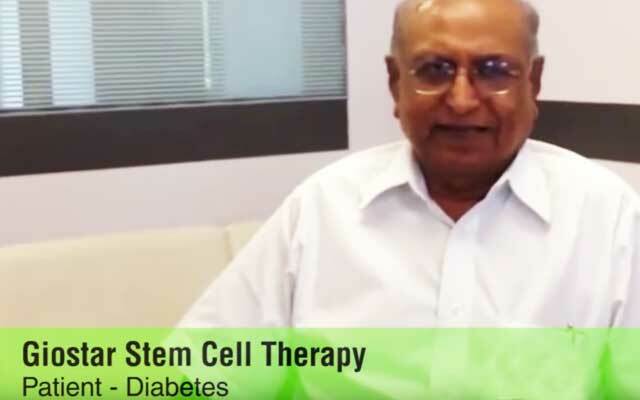 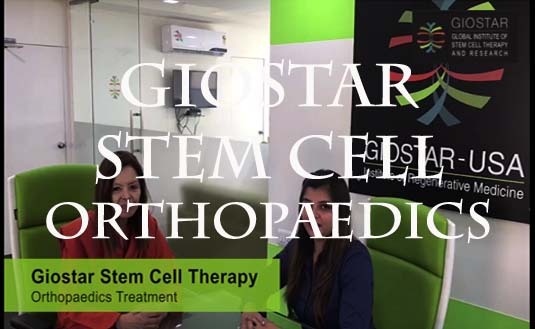 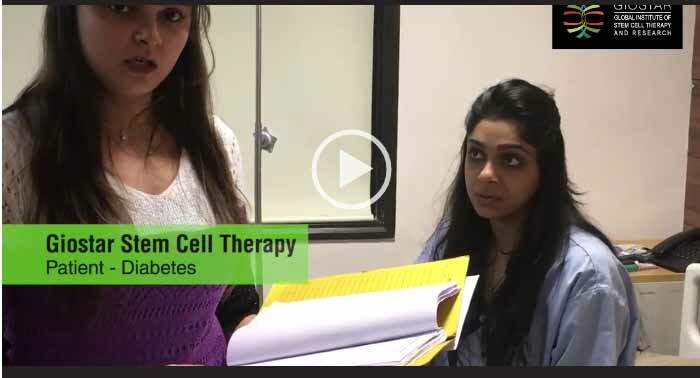 Mr. Deven Patel, the CEO, President and Cofounder of Global Institute of Stem Cell Therapy and Research (GIOSTAR) with headquarter in San Diego, California, U.S.A.GIOSTAR is in process of opening dedicated stem cell treatment hospitals worldwide in many different countries including USA, India, China, Thailand, Dubai, Philippines, Brazil, Sweden, Turkey, and Bahamas. 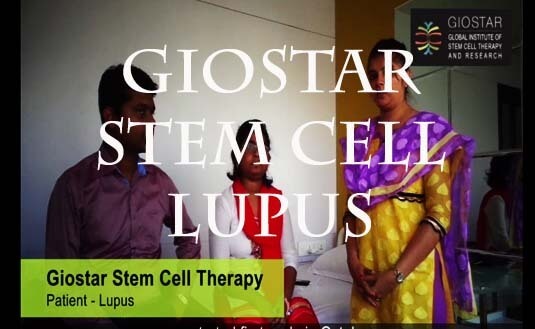 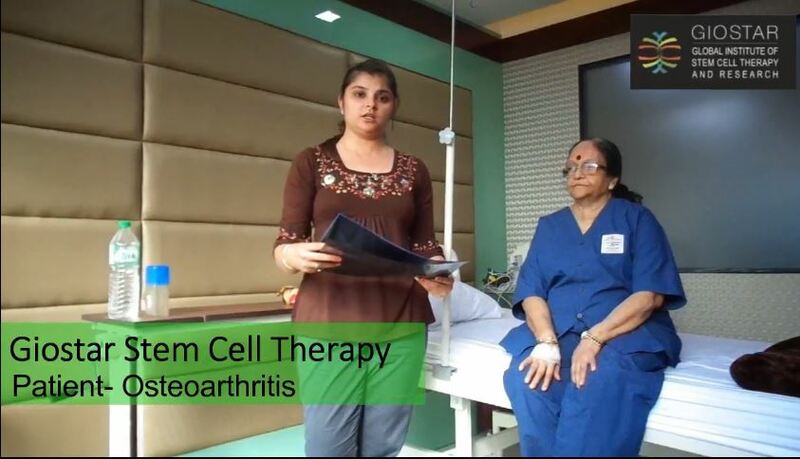 Honorable Chief Minister, State of Gujarat, India, Shri Narendra Modi has inaugurated GIOSTAR’s state of the art, world’s first, dedicated stem cell treatment Hospital in Ahmedabad, Gujarat State, India in July 2011. 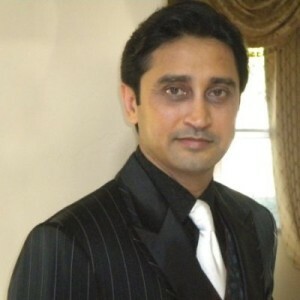 Mr. Patel has served as the CEO, President and Board of Directors in highly comprehensive industries such as Healthcare, Stem Cell Research, Architectural, General Construction, Alternative Energy and Multifaceted Internet industries. 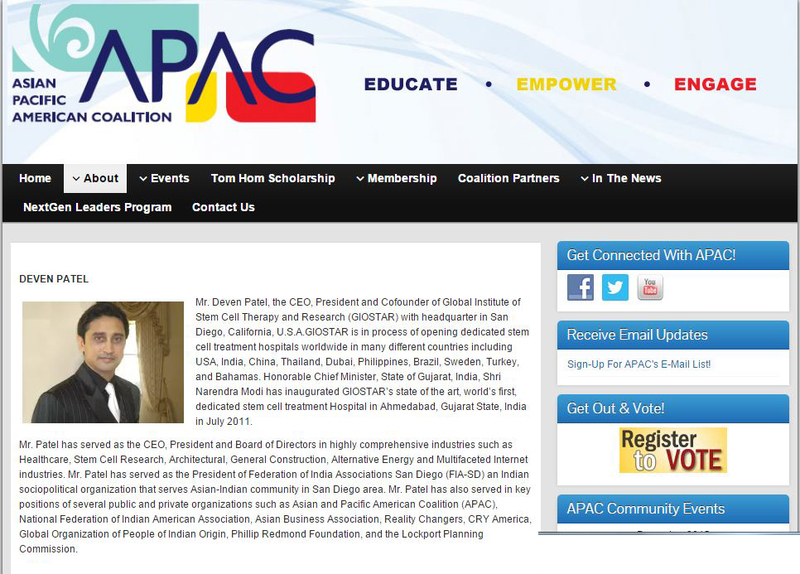 Mr. Patel has served as the President of Federation of India Associations San Diego (FIA-SD) an Indian sociopolitical organization that serves Asian-Indian community in San Diego area. 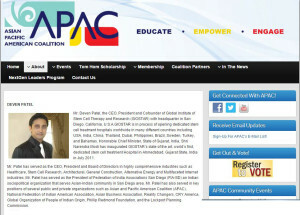 Mr. Patel has also served in key positions of several public and private organizations such as Asian and Pacific American Coalition (APAC), National Federation of Indian American Association, Asian Business Association, Reality Changers, CRY America, Global Organization of People of Indian Origin, Phillip Redmond Foundation, and the Lockport Planning Commission.